FILE - Former Google CEO Eric Schmidt meets with an advisory council about The Right to be Forgotten at Casa de America, Sept. 9, 2014, in Madrid, Spain. 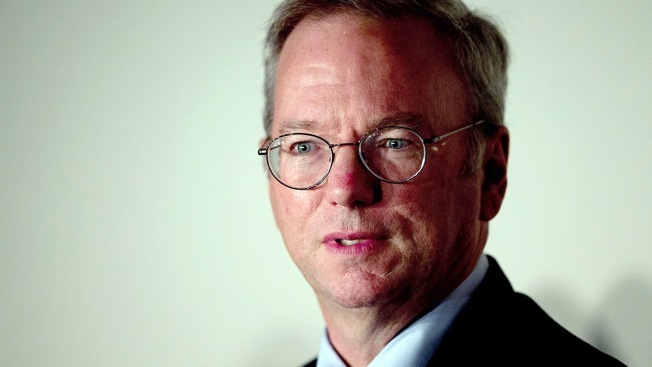 Eric Schmidt says he’ll be stepping down as the executive chairman of Alphabet's board of directors and transitioning to a technical advisor, the company announced Thursday. He will continue to serve on the company's board, CNBC reported. Schmidt first joined Google as CEO in 2001, back when the company only had several hundred employees, and become its executive chairman 10 years later. He maintained that role when Google restructured to become Alphabet in 2015. In his new role, he'll likely advise the company's urban development arm, Sidewalk Labs, its deep learning efforts, and its healthcare spin-offs, Verily and Calico. Alphabet expects that its board will appoint a new, non-executive chairman at its next meeting in January, meaning that it will join the ranks of Apple and Microsoft as major companies with non-executive chairman.